For SWI longarm machine customers only! 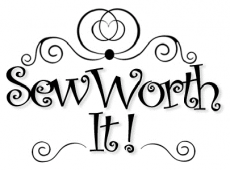 Now that you own your longarm machine, let SWI experts help you master your skills! In each if these mastery courses, we will focus on one specific topic. 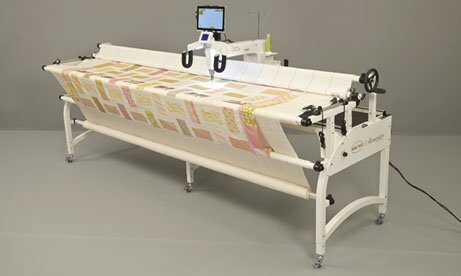 If you are a new SWI longarm customer, these courses are invaluable as you begin to explore the power of your new longarm quilting machine. If you've taken these courses before, consider attending again to brush up on your skills now that you have some hands on? experience. As a SWI machine customer, you may take as many Mastery courses as you like as they are free and offered only to you --- our SWI machine customer! Please note that you may enroll in only one mastery course at a time. Course content will be announced each month via email. Please bring pen and paper to class so you may take notes. Must have purchased your longarm at SWI. Exclusively for SWI Longarm customers!